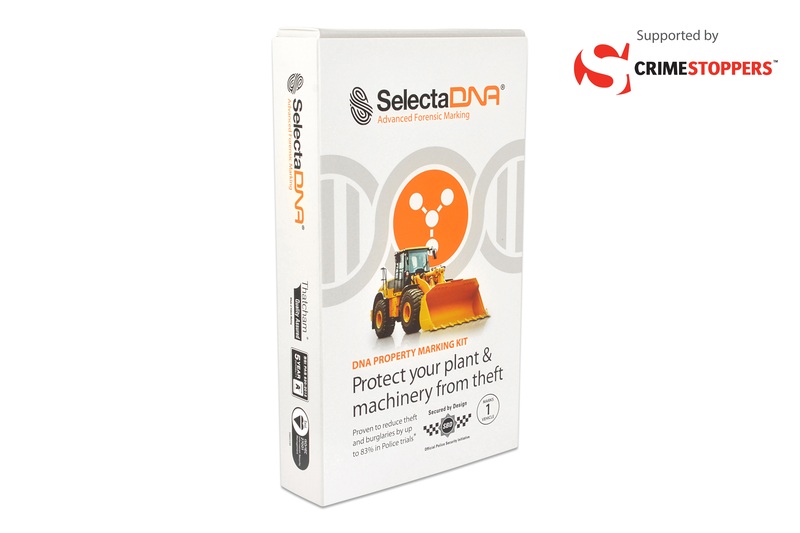 Theft from construction sites is an ever-increasing problem with an estimated £100 million of plant being stolen per annum including scaffolding, excavators, compressors and even cranes. 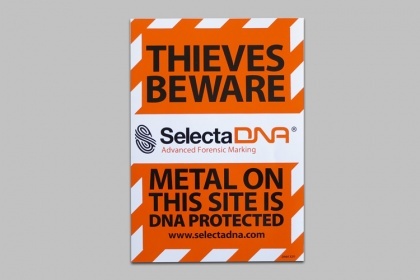 This then means delays in vital work and lead to significant costs to replace stolen assets. 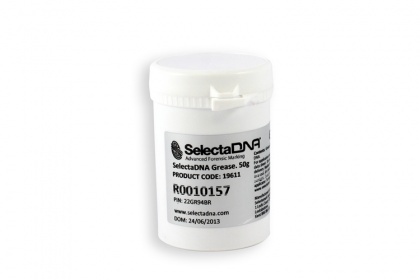 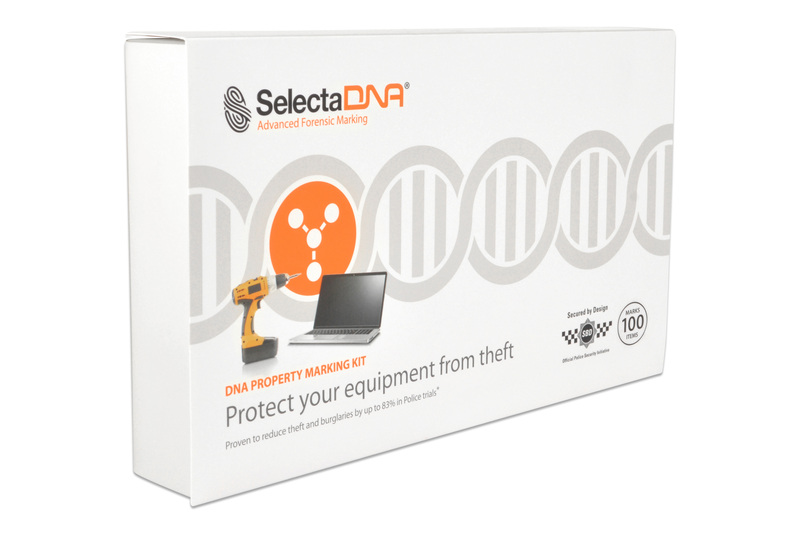 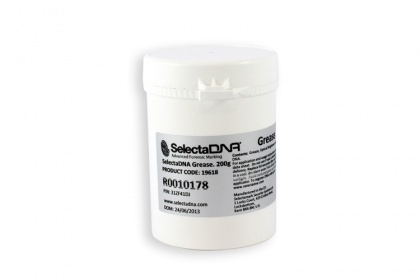 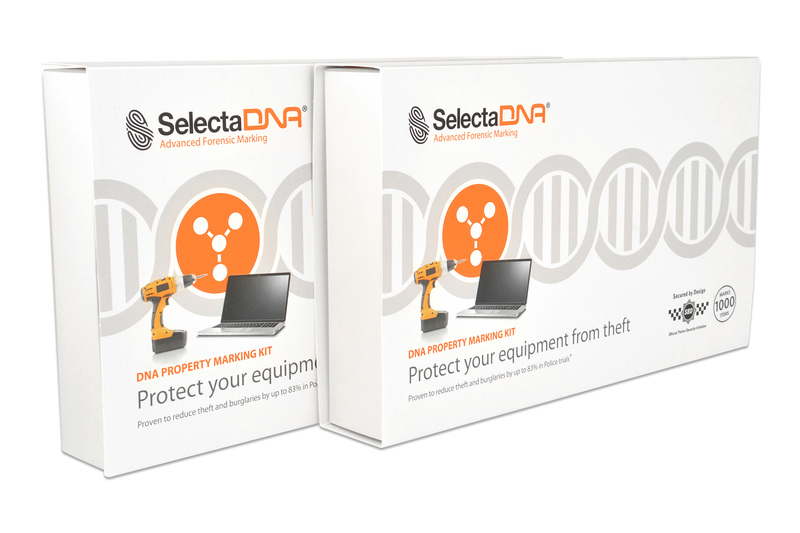 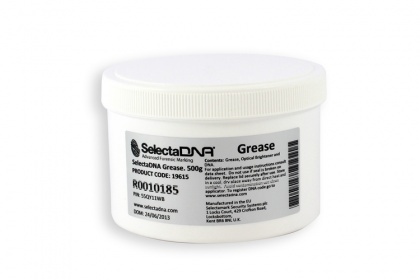 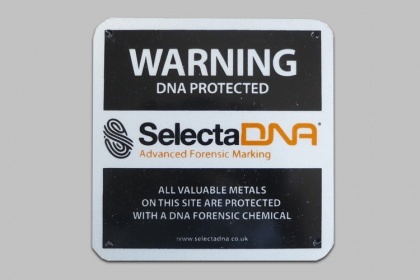 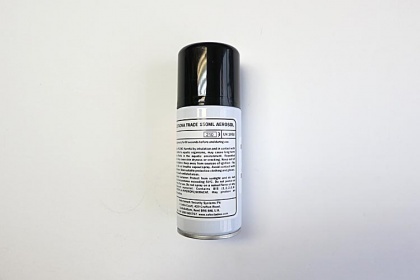 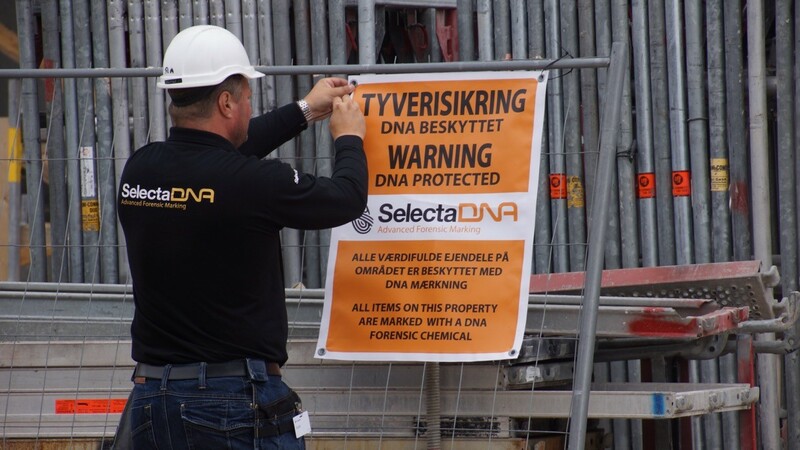 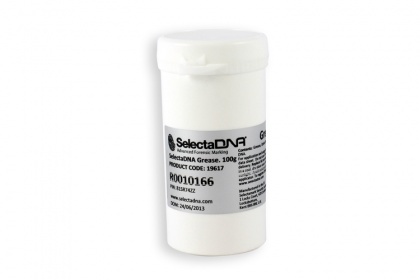 By forensically marking your property with SelectaDNA and displaying our warning signage, you are providing a physical and visible theft deterrent.